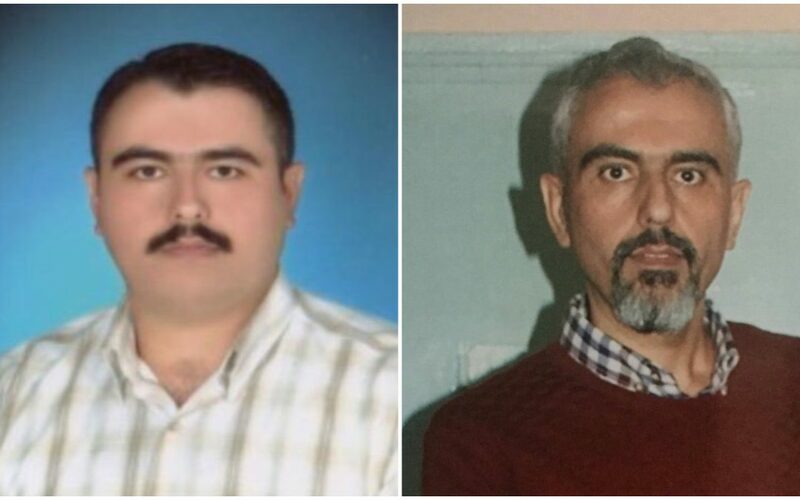 Savaş Uyar, a 41-year-old public accountant in Turkey’s Giresun province has lost 52 kilograms during months-long pre-trial detention as he is suffering from several medical problems, according to several sources. Uyar was briefly jailed due to his accounting contract with some companies seized over their links to the Gulen movement, in June, 2016. Having spent some time behind bars in pre-trial detention on charges of abetting a terror group, he was released on judicial control. A month after his release, Uyar was arrested once more, to spend nearly 2 years in jail on similar charges this time around, Yeni Hamle online news portal reported in March, this year. Several Twitter accounts said Uyar has been suffering from 4 different medical problems including goiter, vitamin deficiency and reflux, all of which have caused him to lose 52 kilograms over the past 22 months in pre-trial detention in Giresun prison. Main opposition Republican Peoples’ Party (CHP) deputy Sezgin Tanrikulu has constantly urged the government to release Uyar for medical treatment, to no avail. Uyar’s two children, aged 9 and 16, have been receiving psychological treatment over their father’s jailing, Tanrikulu also said. Last month, Halime Gülsu, a teacher who was arrested on Feb. 20, 2018 for alleged links to the Turkey’s Gülen group, died in prison due to deprivation of the medication she supposed to take for lupus erythematosus. Turkish government accuses Gulen movement for the July 15, 2016 failed coup while the latter denies involvement. More than 150,000 people have passed through custody while 80,000 were remanded in pre-trial detention since the summer of 2016.